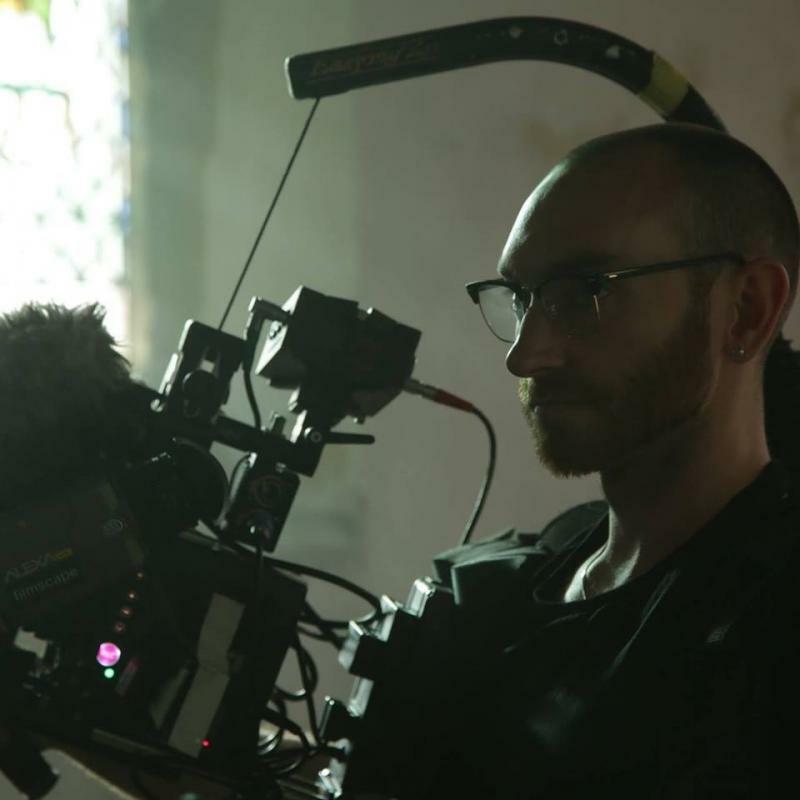 A London based Director of Photography experienced in Narrative, Music Promo, TV, Commercial and Documentary. As a Cinematographer my work is heavily influenced by the art and photography world. Cinematography is my work and passion.